As the story above on the “Impossible Trinity” notes, an open capital account is an invitation to capital flight when you have unrealistic exchange rates or interest rates. This article explains that that’s exactly what has been happening in China. The reserve position in China has crashed from over $4 trillion to about $3 trillion in the past eighteen months. The capital outflows are continuing at a rapid rate. Assuming up to $1 trillion of China’s reserves are not highly liquid (such as shares in Zimbabwe mining companies) and another $1 trillion is needed to bail-out China’s banks, then China may be down to just $1 trillion available to defend its currency. At current rates of capital outflows, China will be broke within one year . The solution is either a maxi-devaluation of the currency or to slap on currency controls. For now, China is putting on capital controls and reducing the ability of Chinese firms and individuals to take money out of the country. But, such controls are typically full of holes. 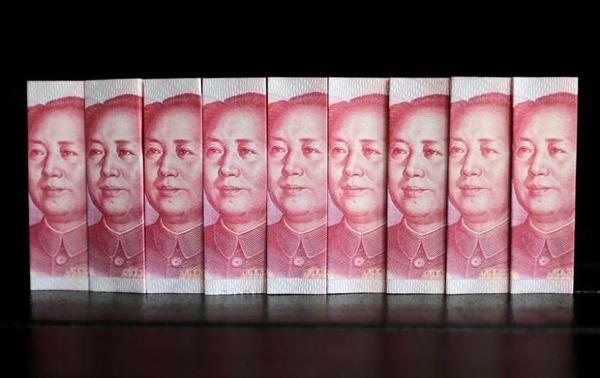 The end result will still be a devaluation of the Chinese yuan against the U.S. dollar. This will incite calls for anti-manipulating measures including tariffs from the new Trump administration. This is how currency wars turn into trade wars and ultimately damage world growth and make debt crises more likely.